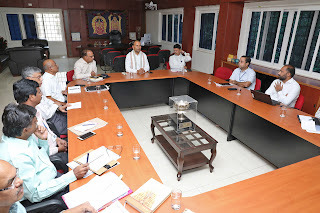 Tirupati, 28 March, 2019 : TTD Executive Officer, Sri Anil Kumar Singhal directed officials to introduce user friendly on-line registration process for Srivari Sevakulu to facilitate their selfless services to devotees from all the over country and overseas. During the review of TTD IT services in administrative building in Tirupati on Thursday, the Executive Officer said facilitating the Srivari Sevakulu would result in their rendering quality and transparent services to devotees. He directed the IT department to further develop the application a user friendly one. 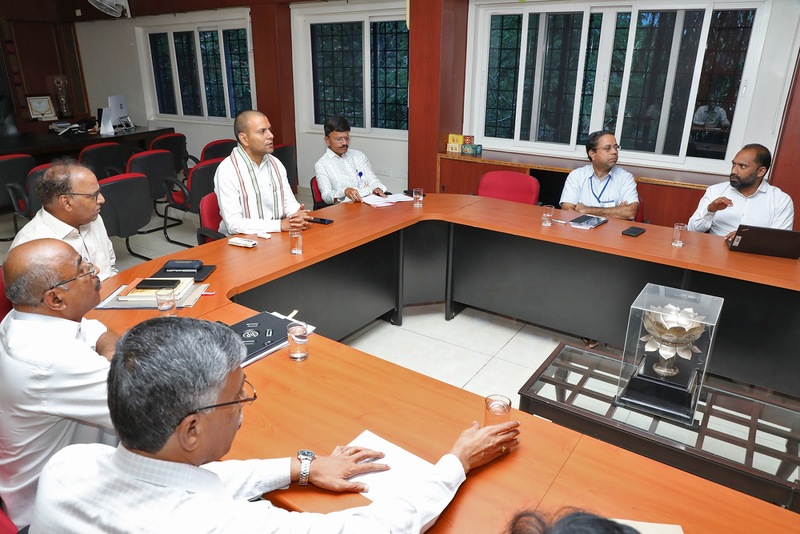 He said there was a tremendous positive response from devotees for the online seva tickets for all arjita sevas issued in the TTD local temples. Online booking of Kalyana mandapams in both Telugu states is also well received by devotees. Efforts were afoot to bring TTD Kalyana Mandapams for online booking in other states as well. The Executive Officer also urged officials to frequently review the content on the propagation of sanatana Hindu dharma on the HDPP website and improve the quality of religious and dharmic content to attract the devotees. He also reviewed the functioning of the TTD call center and advised them to give latest and updated information to devotees. Tirumala JEO Sri KS Srinivasa Raju. 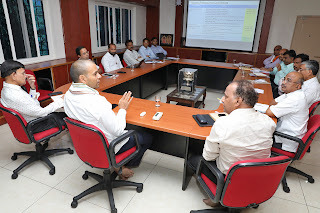 Tirupati JEO Sri B Lakshmi Kantham Chief Engineer Sri Chandrasekhar Reddy, FA and CAO Sri O Balaji, IT Chief Sri Sesha Reddy and other officials also participated.